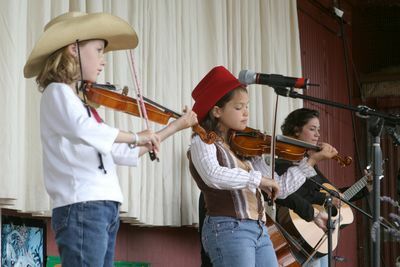 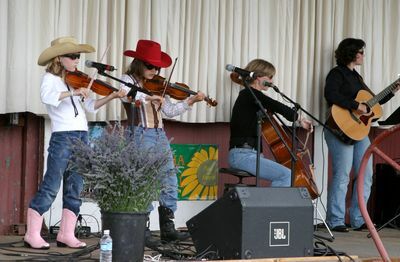 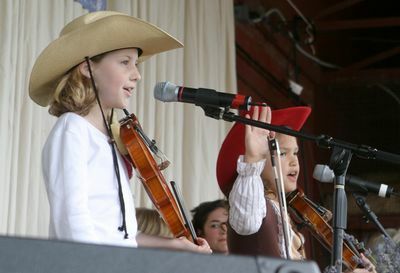 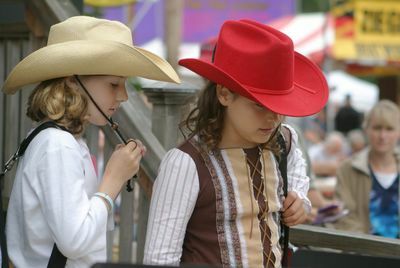 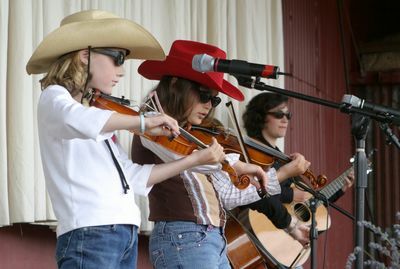 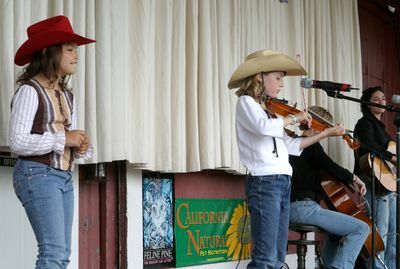 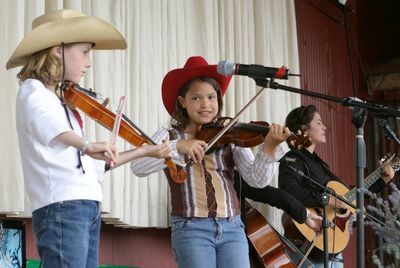 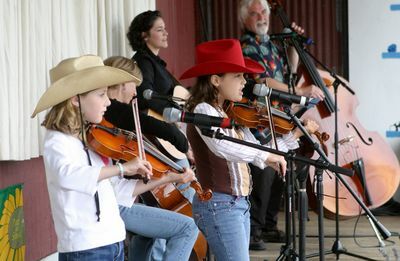 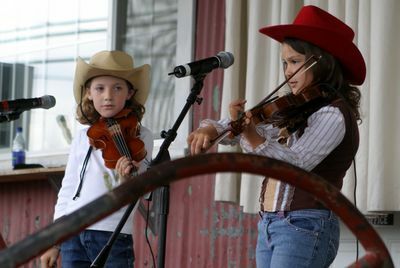 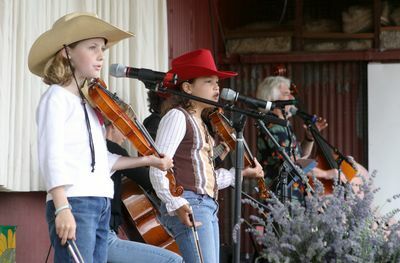 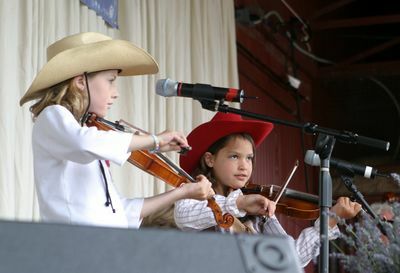 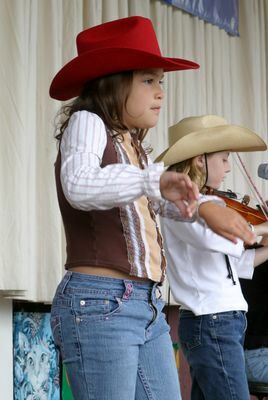 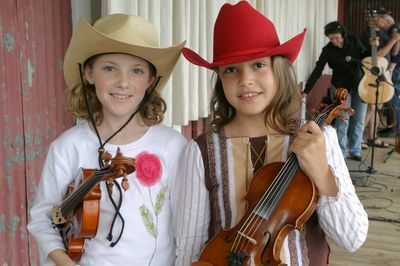 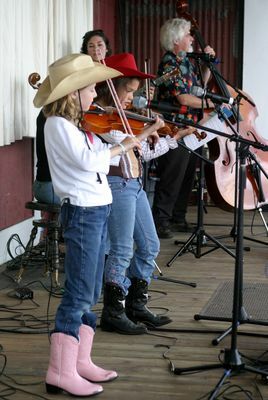 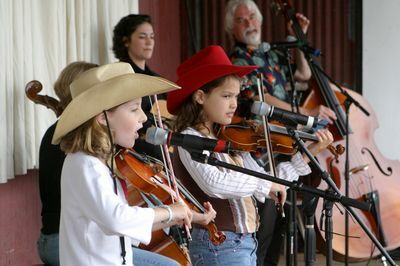 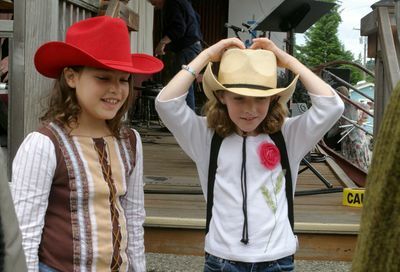 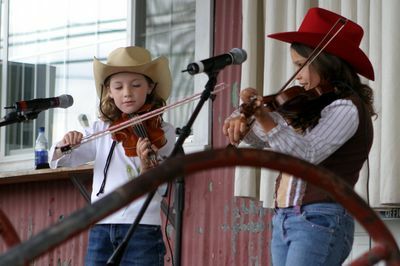 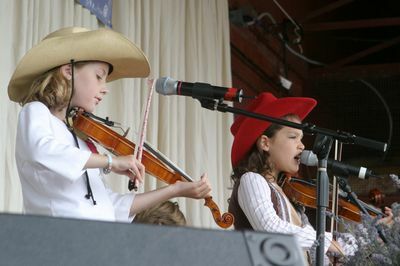 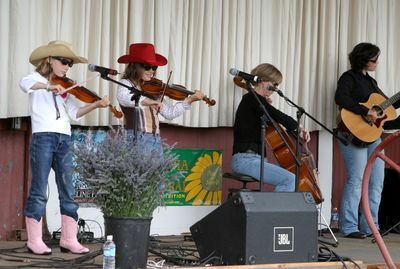 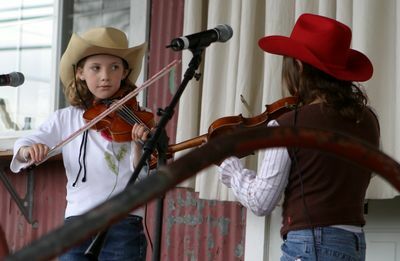 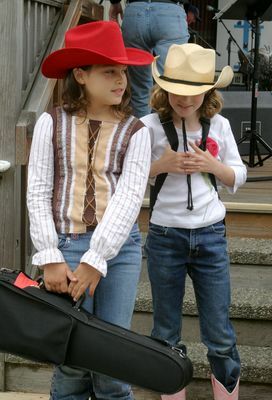 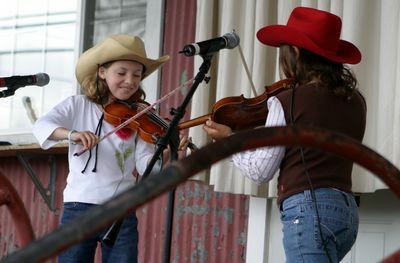 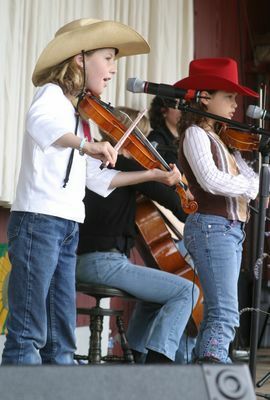 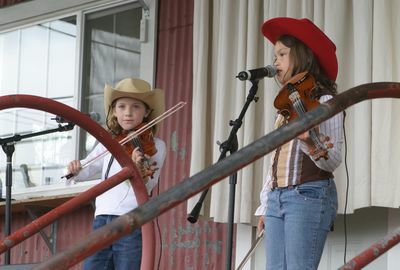 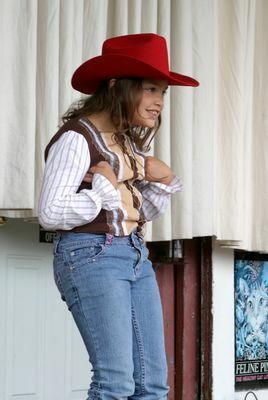 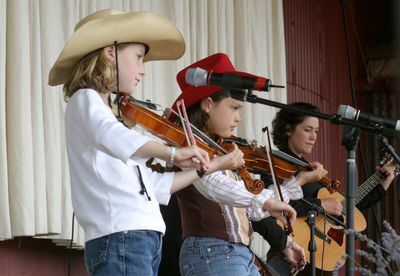 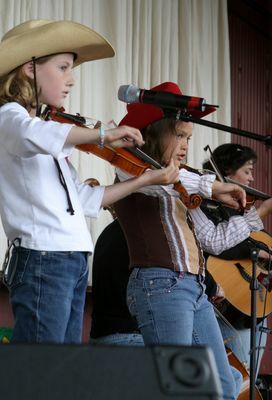 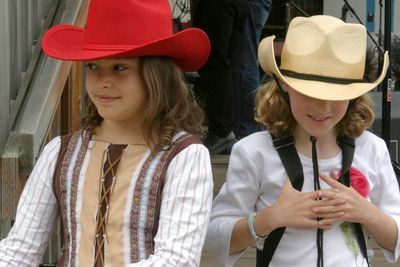 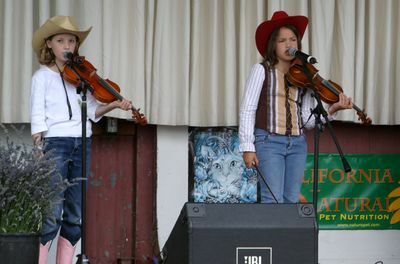 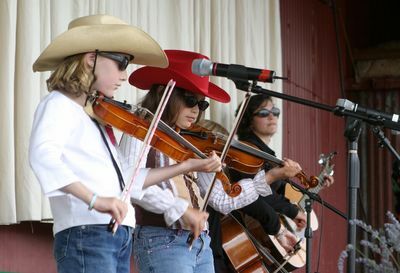 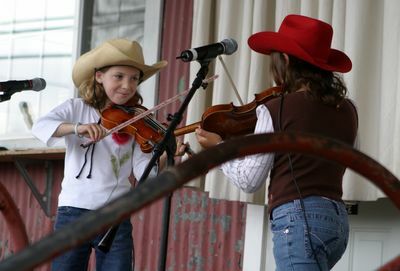 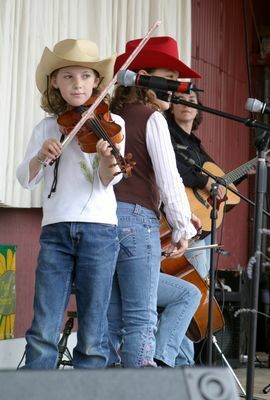 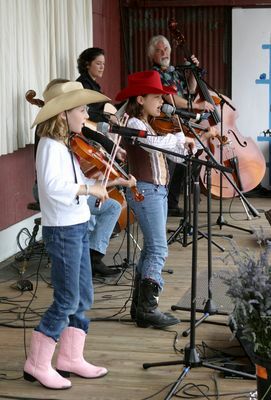 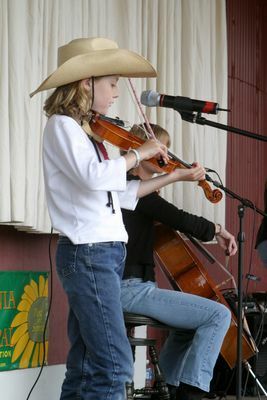 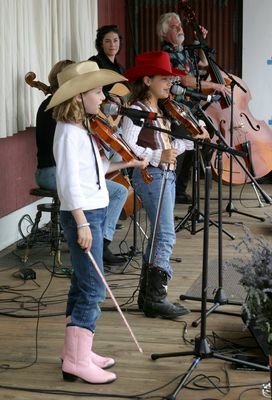 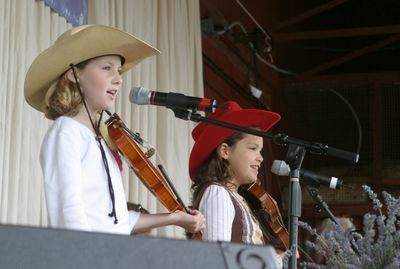 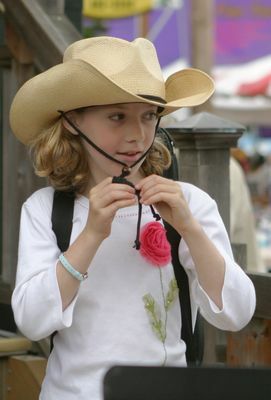 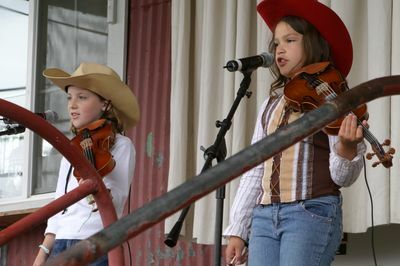 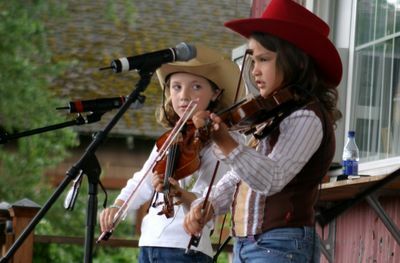 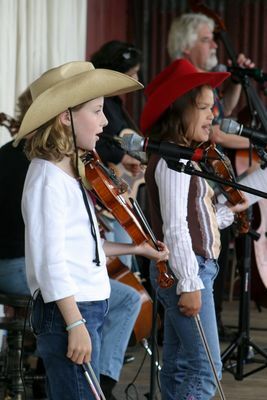 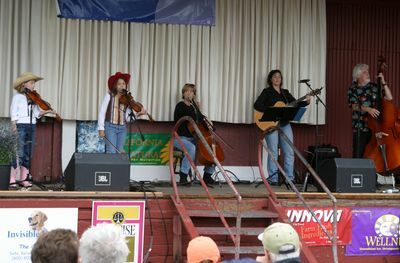 Just Fiddlin' 'Round, led by Megan Hackett and Hannah Scheer, is known for its original renditions of old-time fiddle, bluegrass and Celtic music. 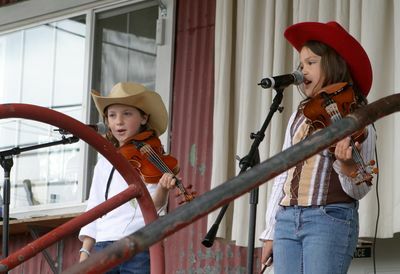 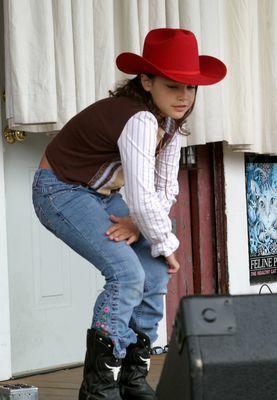 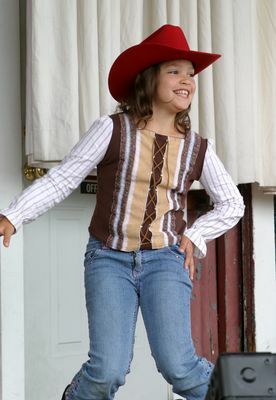 They are also adding new instruments to their line up, including piano and harmonica. 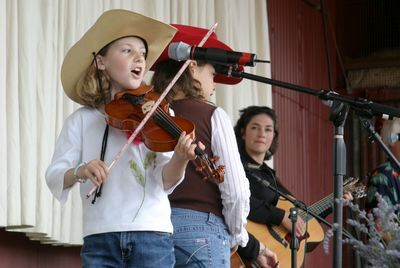 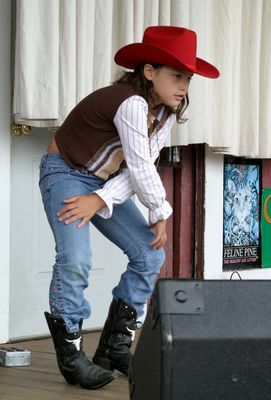 They've been looking to Sarah Perlman, well-known Island teacher and musician for pointers, and the group hopes to take their music to a whole new level this year. 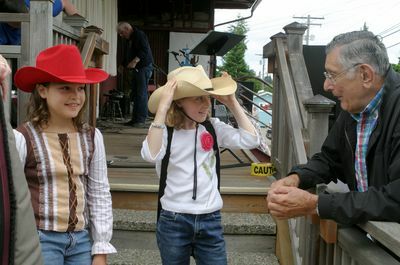 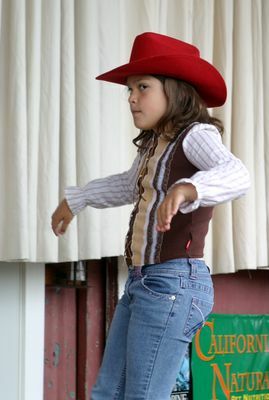 CDs are available at Vashon Island Music, as is the group's new seven-minute video.